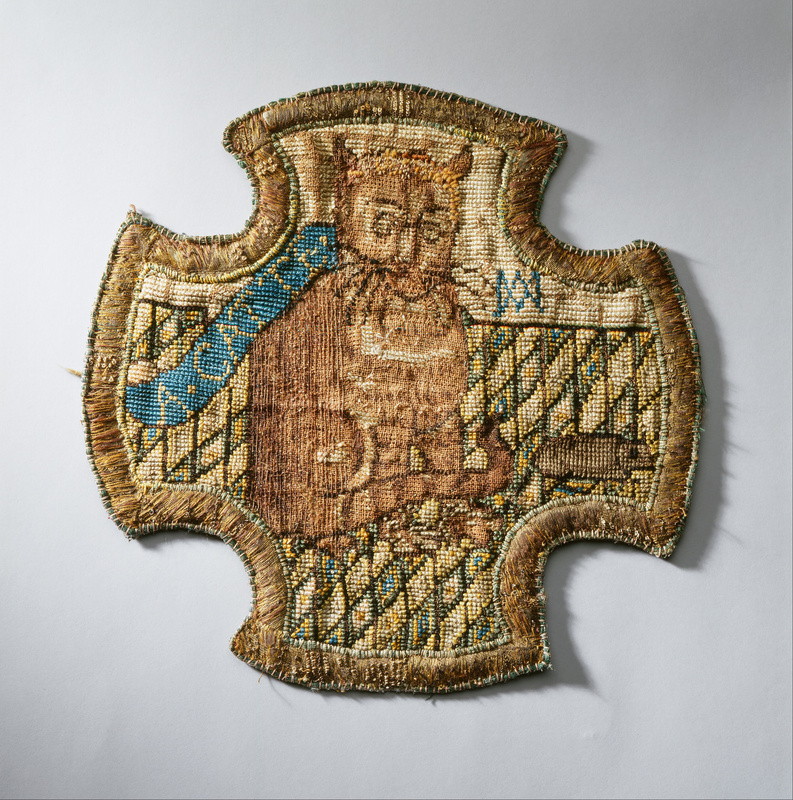 We’ve all heard the expression “A cat may look at a queen” but Mary Queens of Scots was one of the few queens who looked closely at a cat. 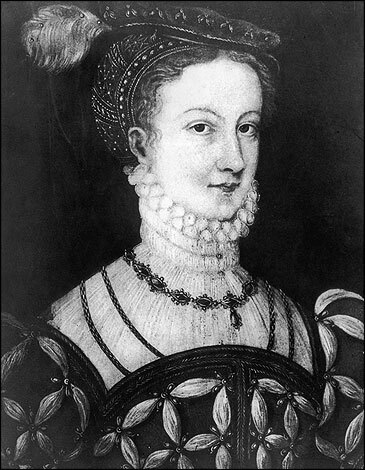 You must remember Mary, the beautiful queen of Scotland whose implacable enemy Queen Elisabeth I put an end to the dream of her becoming Queen of England. Back in the 1500s, women had very little power, but queens were a special sort of women. Because of their bloodlines, men could not ignore them and if the queens were clever, they could sometimes manipulate the courtiers around them and build a satisfactory life for themselves, their families and their countries. Elizabeth I was clever enough to maintain her throne for 44 years and to lead her country through a stable and prosperous period. She chose the unconventional path of remaining unmarried, leaving the possibility of a royal marriage open for as long as possible so as to keep her enemies guessing about where she would form alliances. Mary was not nearly so clever—or so lucky. She loved and married unwisely and was bullied by various factions in Scotland, England, and France including especially Elizabeth, who feared that Mary wanted to take over her throne. For many years Mary was a prisoner of Elizabeth’s and some of those years were spent in an uncomfortable, cold, drafty medieval castle of Tutbury in Staffordshire. The castle had been built many years earlier and repaired infrequently so it had become extremely damp and had a marsh underneath it from which “malevolent fumes arose, unpleasant enough for anyone and especially so for a woman of Mary Stuart’s delicate health” according to Mary’s biographer Antonia Fraser. Nonetheless, Mary was stuck there and had to make the best of which. One of the ways she did that was by designing and executing lavish embroideries. Embroidery is not considered a major art form, but for many years it was used to produce attractive pieces combining images with words and symbols that made them art works to read and understand as well as view. This picture of a cat is one of the most straightforward of her pieces. Look at how carefully she devised the cat, with its tale curling at the end as though she was about to twitch it at the mouse beside her. Did Mary think of herself as the mouse, quavering before Elizabeth the cat? I think perhaps Mary had a better sense of herself. She was the tall, impressive cat twitching her tail at the mousey attacks of her enemies despite the danger. Somehow it is comforting to think that this woman, so harassed and troubled during her lifetime, left a legacy of beauty for generations who followed. And not only art, of course, she left a son who became King James I. Quite a legacy for a woman who lived in a time when all females were supposed to be submissive and quiet. By the way, if you want to read more about Mary Queen of Scots, you can follow her fascinating story in the biography of that name by Antonia Fraser available in almost every public library.